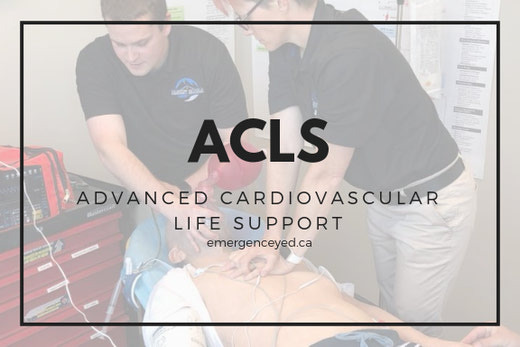 Health Care Courses are designed for all level of Health Care and First Responder Professionals. 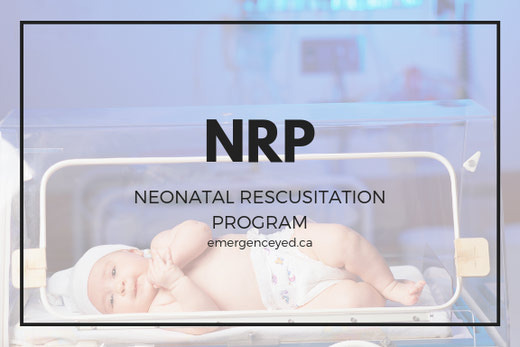 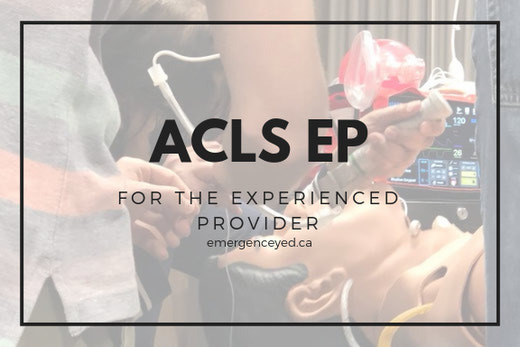 If you're a PCP, ACP, CCP, LPN, RN, Physician, Dentistry, Physio, Lab Tech, respiratory therapy, all or some of these courses could help you better prepare for the situations you may face. 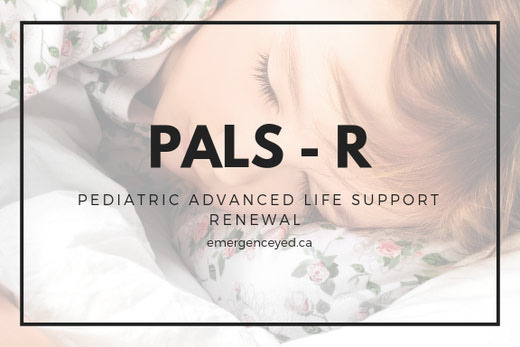 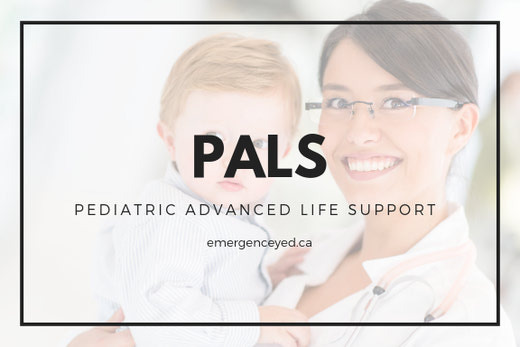 (PALS) is a advanced course, that focuses on a systematic approach to pediatric assessment,PALS treatment algorithms, effective resuscitation and team dynamics to improve the quality of care provided to seriously ill or injured children. 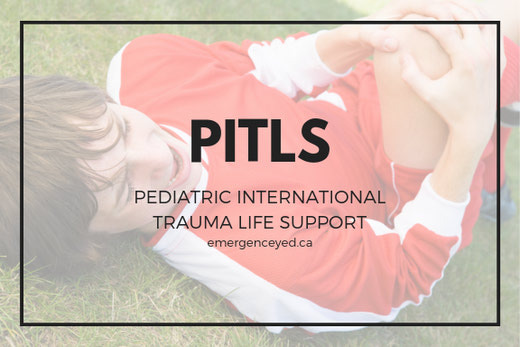 ITLS Pediatric focuses on the special needs of young trauma patients. 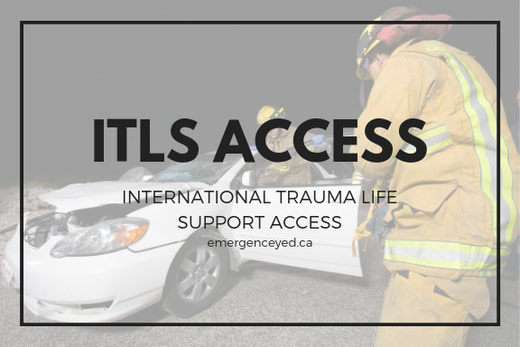 ITLS Access teaches skills that are critical for EMS crews and first responders at the scene of a motor vehicle collision. 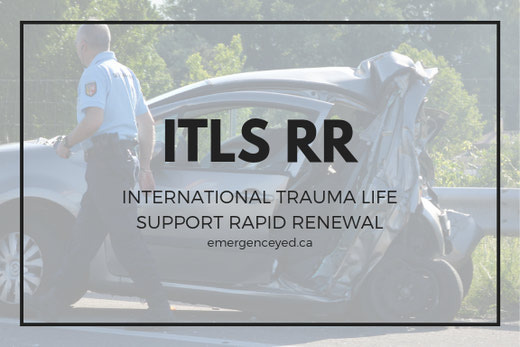 Taking Trauma Training Online course reinterprets the ITLS Provider classroom instruction in a self-paced, online format that focuses on the essential knowledge to take better care of trauma patients. 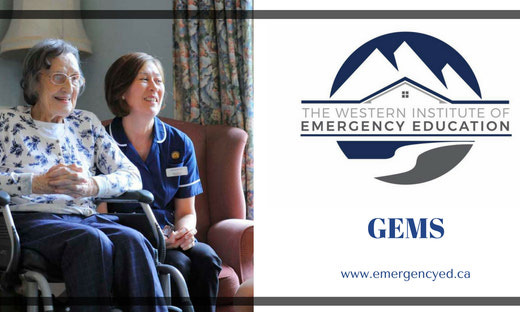 GEMS provides EMS practitioners at all levels with the skills and knowledge to address the unique medical, social, environmental and communications challenges of older adults. 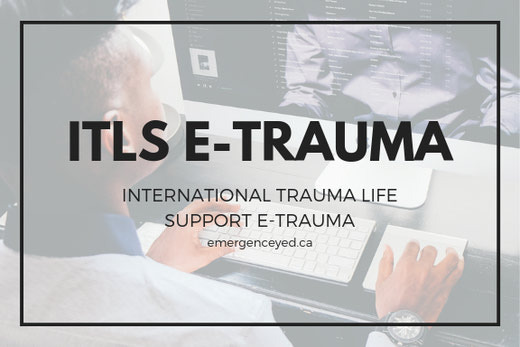 Learn how to read Lead II of an EKG or ECG strip. 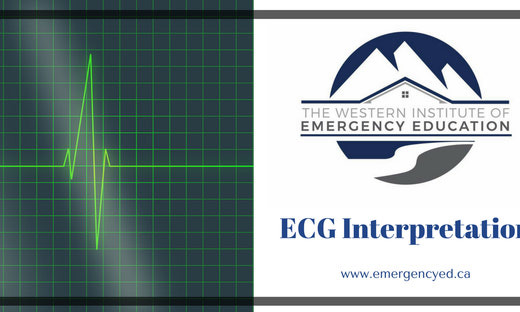 ECG's check for problems with the electrical activity of your heart. 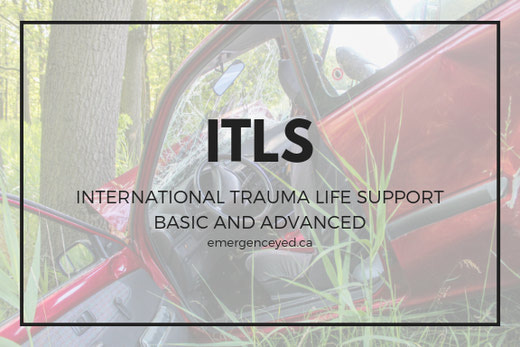 Become an expert at reading them or brush up on your skills. 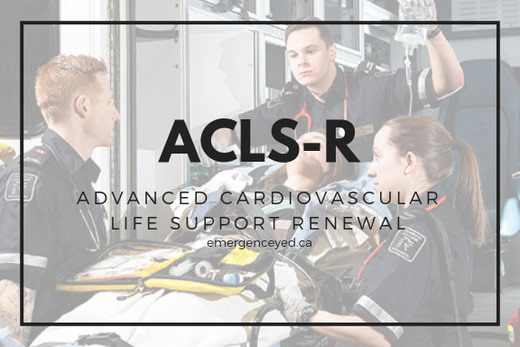 Learn how to read a 12 Lead EKG or ECG strip. 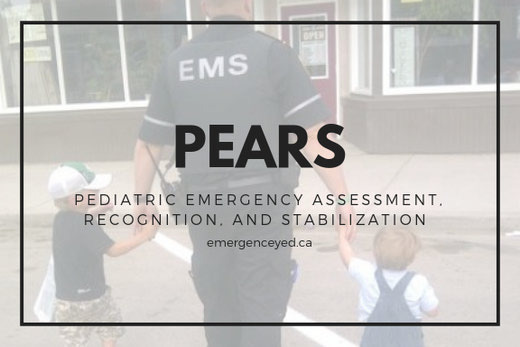 12 Lead's check for problems with the electrical activity of your heart. 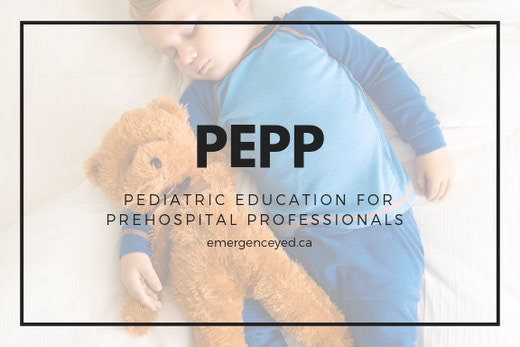 Become an expert at reading them or brush up on your skills.